While PSP is the Palm Springs International Airport designation, our Coachella Valley is long and wide! The airport services from Joshua Tree to the Salton Sea. But Palm Springs proper is just one city among nine in our valley. 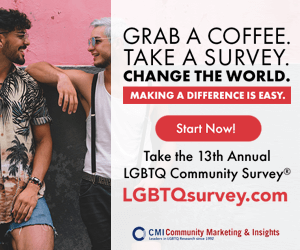 When planning your stay, you’ll want to decide whether an LGBTQ friendly city like Palm Springs is more your liking or if you’re wanting to stay in one of the other communities. Each offers unique experiences and has a good mix of rental properties, resorts and hotels for you to choose from. 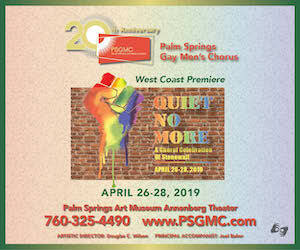 For the gay nightlife and gay resorts, it’s Palm Springs (and now more and more Cathedral City). Idyllwild offers a wooded escape from the desert floor to a forested community rich with shops restaurants and cottages. Joshua Tree National Park and areas surrounding offer high desert experiences for travelers. No matter where you plan to visit, use this map and our STAY section to help guide you. Map courtesy of the Greater Palm Springs Convention and Visitors Bureau.